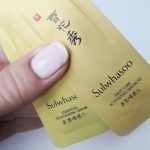 Sulwhasoo is good stuff, just saying! 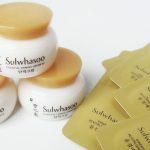 Sulwhasoo are known for their serums in Korea, and I understand why. 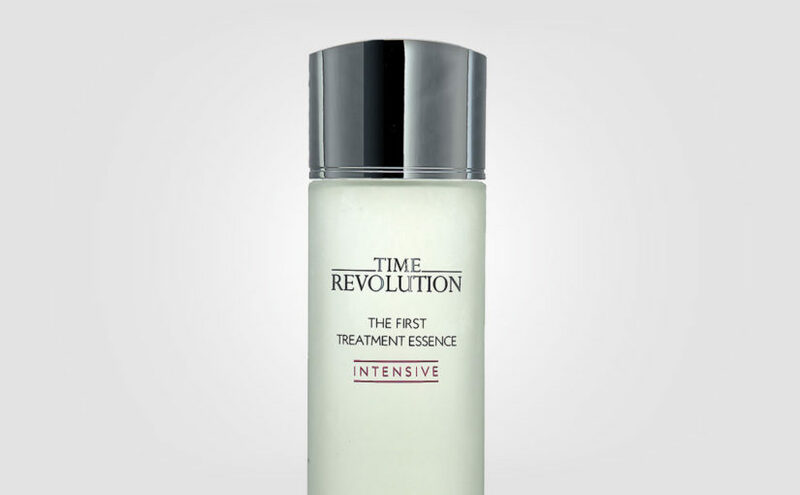 Sulwhasoo Essential Revitalizing Serum is my absolute favorite so far. A true AHA-moment! 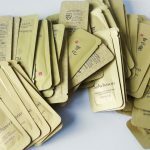 Korean serum Sulwhasoo Essential Revitalizing Serum is white, somewhat transparent, shiny and slightly thicker than other serums. Almost a light gel type cream texture. The scent is absolutely wonderful. Medical herbs and citrus, imagine the sweetest lemon curd. Well! I don’t mean that this product smells like candy cake, but an expensive SPA with a sprinkle of lemon curd on top. I just love it! Sulwhasoo Essential Revitalizing Serum is a wonderful serum which melts on the skin and is well absorbed without feeling greasy or sticky. 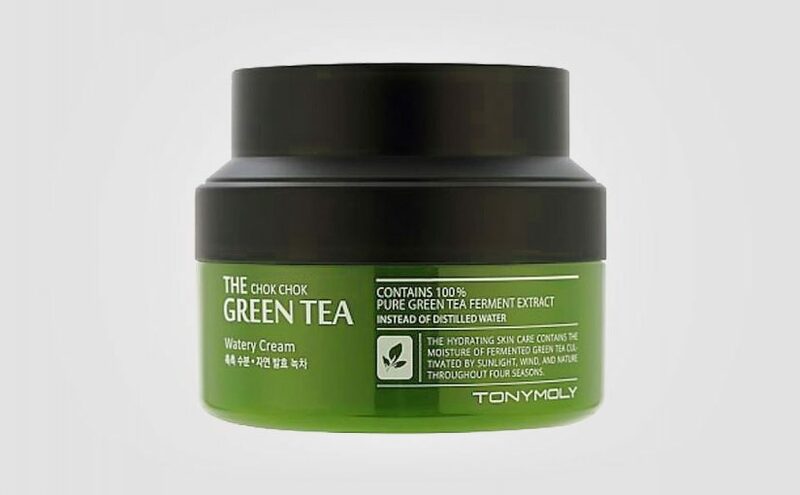 The skin becomes smooth, hydrated and moisturized. 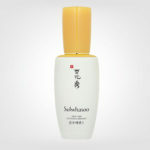 Sulwhasoo Essential Revitalizing Serum works both as a night and day serum, especially if you have normal to dry skin. I just love this Korean serum. Feels like lemon curd for the soul! 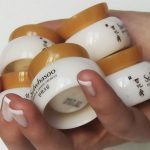 Sulwhasoo’s products are high-end and the products provide a sense of luxury, SPA and aromatherapy. 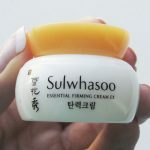 I understand why Sulwhasoo’s skin care is so popular in Korea, despite the expensive price. I would say that if you have normal to dry skin, go for this serum Sulwhasoo Essential Revitalizing Serum. But if you have more oily or combination skin, take a look at Sulwhasoo First Care Activating Serum EX which is lighter and “more watery” in texture and feel. It’s simply a matter of taste, both serums are amazing, nourishing and caring. 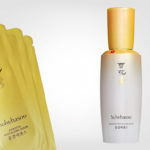 I myself prefer the Sulwhasoo Essential Revitalizing Serum due to the thicker consistency, and the lovely scent! For me, this is top quality which means top ratings! 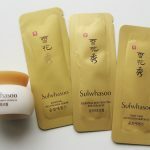 Buy samples to save money on Sulwhasoo Essential Revitalizing Serum. 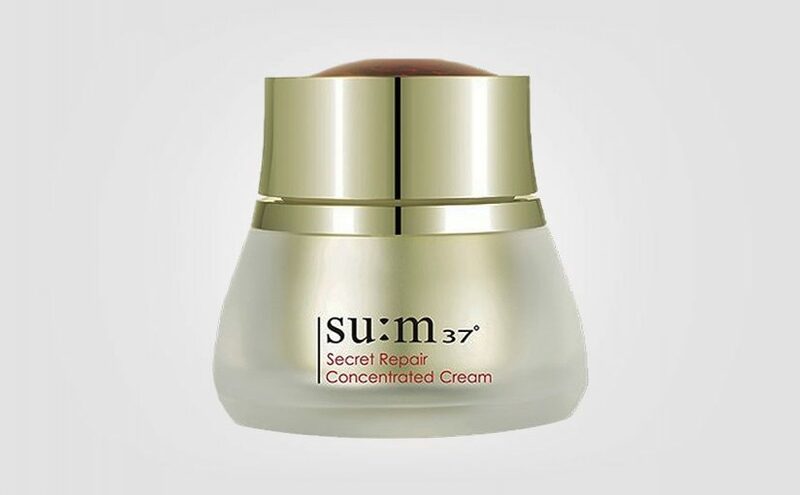 A really nice, Korean high-end serum. It doesn’t get much better than this! 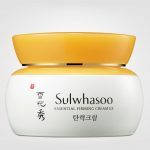 Formula: Sulwhasoo Essential Revitalizing Serum revitalizes the skin from the inside out, giving new vitality, diminishing uneven skin texture and roughness. 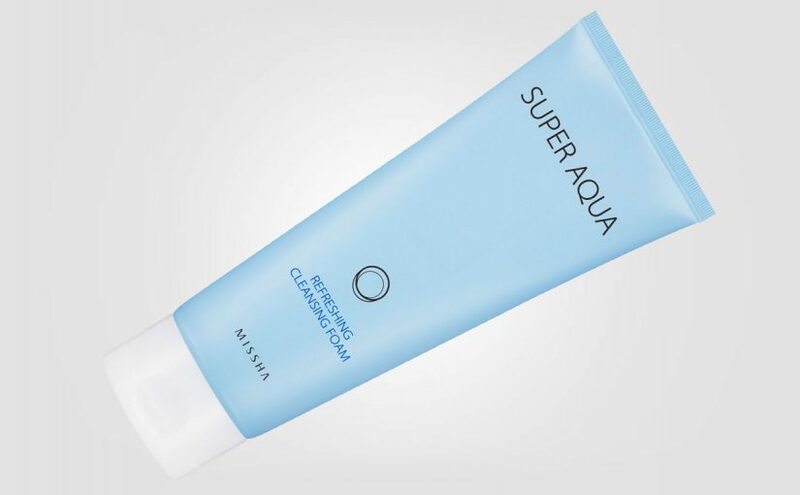 The antioxidant-rich formula also refines and improves your skin’s density.